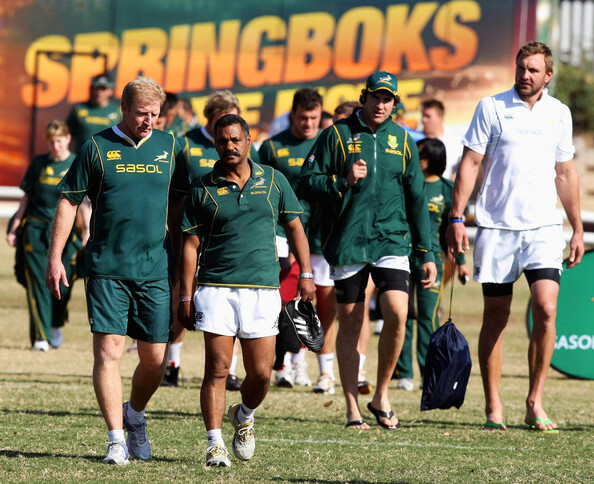 WHEN Peter de Villiers was appointed as the first non-white coach of the Springboks, he was applauded by the government as the first “black” coach to hold this position. Everyone can see that De Villiers is culturally a “coloured” person. When it comes to state job applications, the government deliberately defines four races. This is evident on the government Z83 job application forms where an applicant has to tick the race he belongs to. I wonder if De Villiers would have been regarded as “black” if he had applied for a government post. The same thing happened last year when Professor Russell Botman was appointed as the first non-white rector of the University of Stellenbosch. He was officially congratulated by an ANC MP in Parliament and referred to as “black”. But Botman is also a “coloured” person. When it comes to political agendas and privileges, the ruling black government deliberately regards coloureds as black, but with job and position appointments, we are “coloureds”. If De Villiers and Botman claim themselves to be black, they should apply for a government job and see what the recruiting officer thinks. Coloureds and blacks were equally oppressed in the past, so why should separate disadvantaged job criteria be reserved for coloureds? 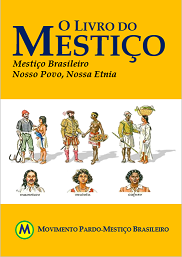 Tagged with coloureds, mestiço mestizo coloured métis mixed-race ladino, pardos, racismo multiculturalismo, supremacismo.